In order to add testnet funds to your testnet account, navigate to the testnet faucet and log in to your Binance account. 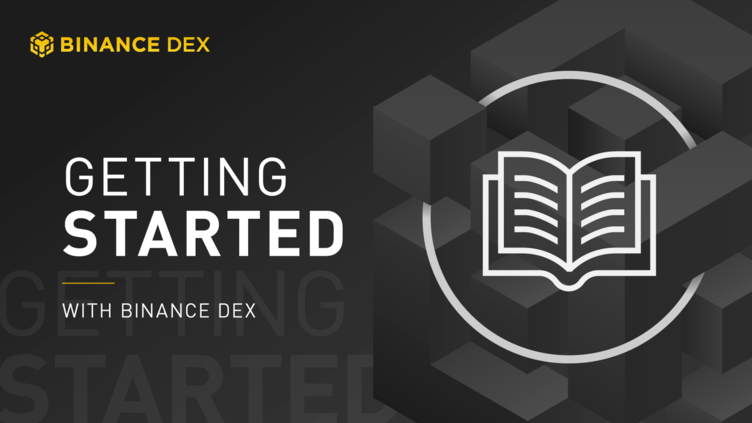 When complete, you will receive 200 testnet BNB so that you can interact with the Binance DEX testnet. Once there, enter your testnet address and click on the “+ Add Address” button, you can then add another address if you wish to send testnet funds to multiple testnet accounts. When you have finished adding your testnet addresses, press “Submit”. Don’t have a Binance DEX wallet yet? Learn how to Create a wallet and how to Unlock your wallet. The testnet funds will be sent shortly afterward. In order to see them, navigate to the Binance Chain Explorer and search for your testnet address, and you will be able to see them in your recent transactions on the Binance Chain. You can then use these funds on the Binance DEX. Note: To obtain Binance Chain testnet funds, you must have a Binance account that has a minimum of 1 BNB in it. The 1 BNB will remain in your account and can be withdrawn or traded after requesting testnet BNB for the Binance Chain. The 1 BNB requirement is merely an anti-spam measure.